that transforms the world of digital advertising. high purchase intent traffic back to their eCommerce stores. 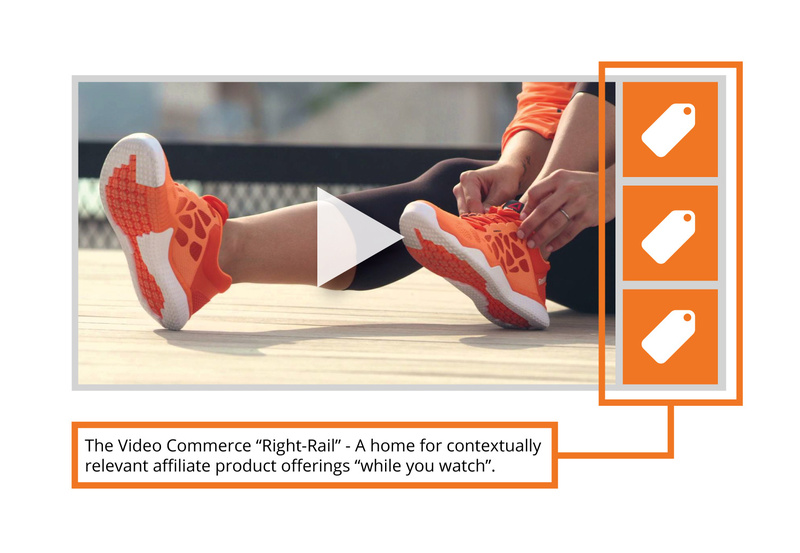 Commerce Cloud to power all video experiences sitewide. with video, generating higher valued traffic for advertisers. TVPage is headquartered in San Diego, California with offices in NYC.